Choosing festive and colorful recipes for a vegan Christmas dinner menu (suitable for any vegetarian as well) — as well as desserts and appetizers — doesn’t have to be difficult. 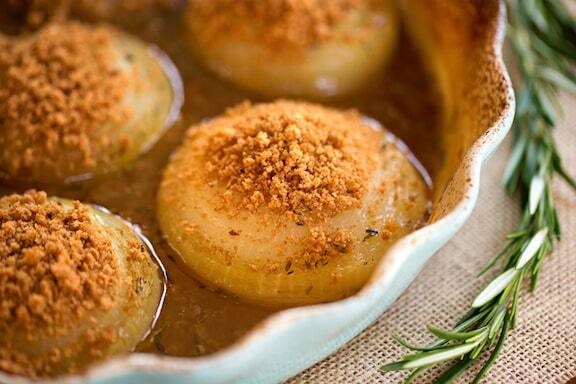 VegKitchen is here to help with healthy holiday party fare! Feasting with family and friends, so central to this beloved holiday is made all the merrier when compassion is paired with the abundance of the season. Here’s a mix-and-match list to make planning your holiday gatherings easier and healthier. 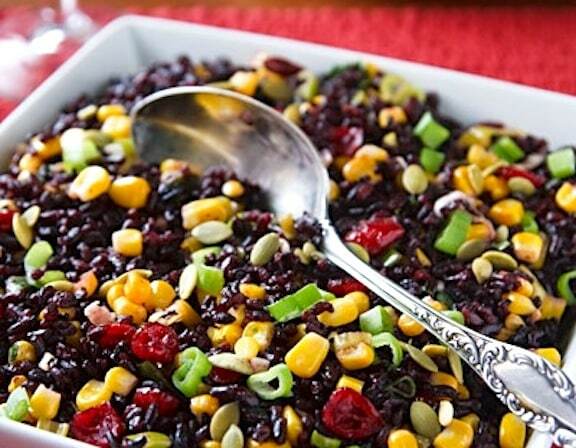 Pictured above, Black Rice with Corn and Cranberries; photo by Susan Voisin. If you don’t want to add another recipe to make to your holiday meal, you can always serve a green veggie like broccoli, green beans, or Brussels sprouts, simply prepared with a little olive oil and garlic. Wow, was really worried my vegan family members would not have anything special for Christmas. Just found this wonderful sight and now I’m really excited to get cooking. Well done and thank you. 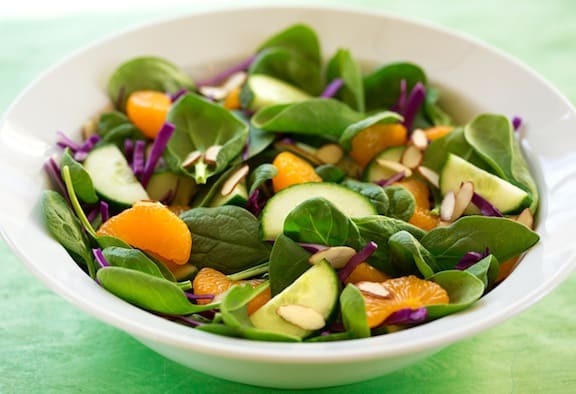 good blog for veg recipe and kitchen tips. i approciate it. Which specific recipe did your cousin make, Evie? Glad you enjoyed it! Wonderful Recipes, I’m new to the world of Vegan Living and this is our first Christmas. This is great ideas for the holiday and all year long. I love them all. Merry Christmas to all. Lo, best wishes for your first plant-based holiday season! This will be our First all Vegan Christmas and I am really glad to have seen your site. One question: any suggestions on how to make or purchase your own seitan? I would really like to start making my own vegan meat preparations instead of always purchasing ones that are high in fat content. Hi Sheila, as long as you and your guests don’t have issues with gluten or wheat allergies, you’re good to go, as seitan is pure wheat gluten. Here’s a recipe on VegKitchen for homemade seitan: http://www.vegkitchen.com/recipes/homemade-seitan/ — it’s not difficult, but you’ve got to get a bit of a feel for it. Ready-made seitan is available in natural foods stores and food co-ops; not as many supermarkets, but that depends on where you live. You might also enjoy trying Sweet and Smoky Tofu or Tempeh Strips: http://www.vegkitchen.com/recipes/tofu-tempeh-and-seitan/sweet-and-smoky-tofu-or-tempeh-strips/ —these have a subtly “meaty” aspect, without being overly meat like. I think that the problems with commercial meat substitutes is that they’re high in sodium and often made with soy protein isolate, which is junk. Enjoy your all-vegan Christmas!!! I was looking what to prepare my family this Christmas and found your site. I am grateful for the posting! Thanks, Hann! Enjoy the holiday. 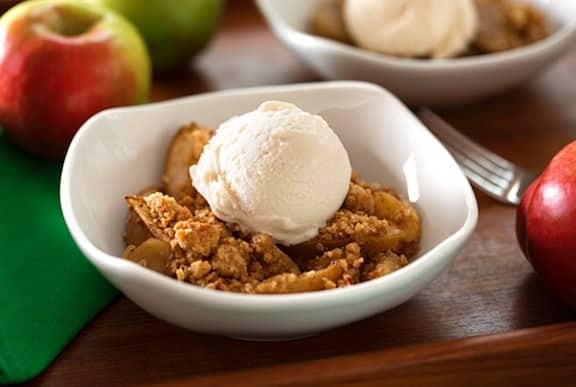 Great site and love your recipes and all the beautiful pictures. Any suggestion for my Xmas guests who are vegan, gluten free, grain free ? My daughter and her boyfriend are both Vegan. My son, youngest daughter and I are not. So, I will be serving a turkey but need to make a meal that they can eat as well, I work overnight so it can’t be too hard to make. (the turkey cooks while I sleep). Any suggestions would be great. Hi Louise — whenever I talk about vegan holiday meals attended by those of varying culinary persuasions, I encourage the vegans to bring a main dish with plenty to share. This way, everyone is happy, and the non-vegans get to see how yummy vegan fare can be! 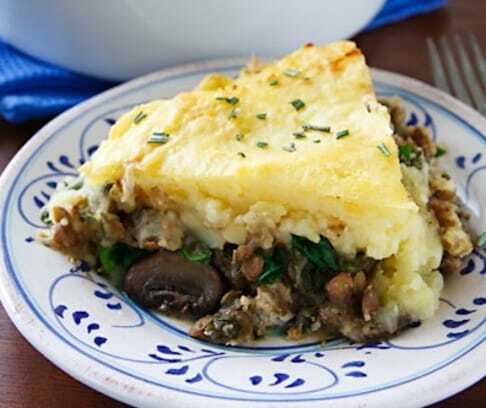 But it this isn’t happening in this case, I’d recommend the hearty vegetable pot pies — http://www.vegkitchen.com/recipes/everyday-meals/contemporary-casseroles/hearty-vegetable-pot-pie/ — as once you’ve got the potatoes baked ahead of time, it comes together easily. Black Rice with Corn and Cranberries is seriously delicious, and so easy to make, again, once you’ve got the rice cooked: http://www.vegkitchen.com/recipes/glorious-grains/black-rice-with-corn-and-cranberries/ Quick Black Bean and Sweet Potato Chili is another good and fast one, and one that can be shared with everyone at the table. Have a great holiday! This is my first vegan xmas and this means a lot. I’m only 15 and nobody else in my family is vegan or even vegetarian, so I better get my cooking skills on! Where do I get the smoked tofu stuff from, it sounds nice. 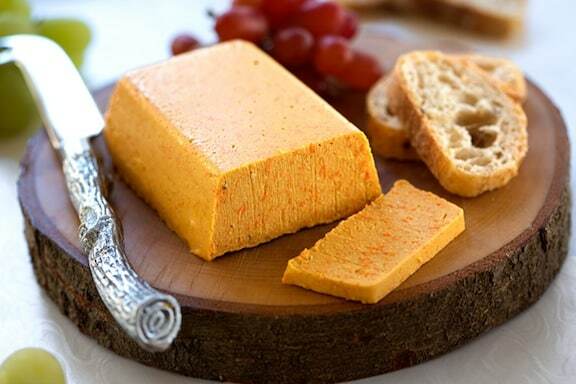 Hurley — you can find smoked tofu at natural foods stores. If you can’t find it, any variety of baked tofu works. One of my favorite brands is Soy Boy. Good luck and enjoy your first vegan Christmas! I am currently writing an article about the top 5 best vegan Christmas dinner ideas. I would like to provide a link to your website, as one of the ideas, since you have such an abundance of options for Christmas here! Can I use one of your pictures, in the section where I talk about your website, while clearly writing the source and linking back to your site? I would use one of the pictures from this article. Cecile — of course! Thanks for asking, and thanks for spreading the plant-based love. Hi, my big cousin and I are both vegan, and our family are not understanding. And this year, we have to make our own Christmas dinner, I was trying to find recipes but none sounded appetizing. Then I found this website and we are both so excited to try these recipes!! Thank you!! So happy that you found this useful, Lea — and hope it helped you and yours enjoy the holiday meal! Thank you so much nava! I will send a link to the finished article here, when it’s done. Just a question: Are all the pictures yours? One of them says photo by Hannah Kaminsky. It was actually the one I was going to add to the article under the section about your website. Do you own the rights of this picture or is it better I use another one? (since I only have the permission to share from you and not from Hannah). Cecille — Hannah’s photos become the property of VegKitchen once they’re published. So as long as you credit them and link back to VK, we’re good to go! Let me know if you desire that I refer to your site in any other way. Thank you so much for letting me refer to your site with a picture, it makes it look so much better ( and probably makes people click through the links to your site more than the others! ). All the best and Merry Christmas to you! Thanks so much for spreading the plant-based love, Cecille! Happy holidays to you as well. A family member recently discovered she is allergic/intolerant to dairy. So, I’ve been stressing over the upcoming holidays. I can’t wait to try some of these and hope they turn out picture perfect in my kitchen! I hope you and yours enjoy these for the holiday season! Great recipes! I’d like to prepare healthier meals for our Christmas Dinner. Less meat, more vegetables and wholesome food.